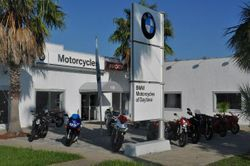 Florida BMW Motorcycle Dealer Directory, New and Used BMW Motorcycles in Florida. 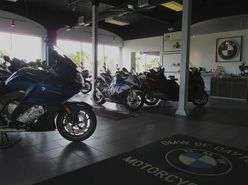 Featuring top rated BMW motorcycle dealerships in Florida. 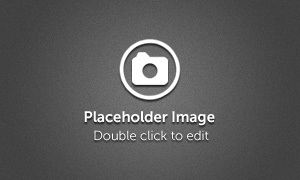 We feature top recommended BMW motorcycle Dealers in the state of Florida.